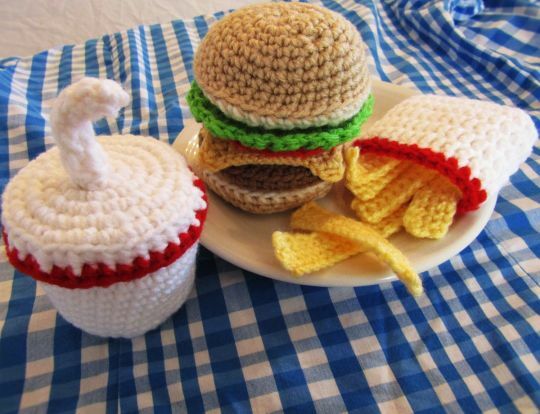 I have finally started selling the pattern for this yummy set in my Craftsy store! Please visit by clicking the Craftsy link below to check out this new pattern. Thanks!